Crystal Affair was created out of a desire to find collars for pets that were sophisticated, glamorous and totally “blinged”. After searching for months, the President and Designer Joan Champiomont, couldn’t find what she was looking for and started designing herself. One day while walking her dog, her designs were discovered. They sold in local specialty stores and became a huge success. Ten years later her Swarovski crystal pet designs are sold in luxury pet boutiques and accessory stores around the world. 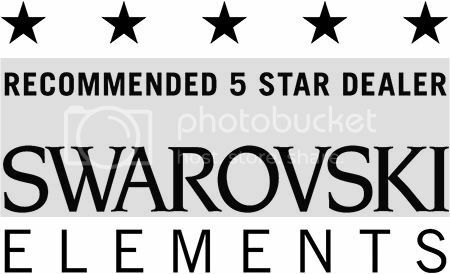 As a result of their superior quality and dedication to perfection, Crystal Affair is also now an official SWAROVSKI ELEMENTS Branded Partner. Crystal Affair is the world leader in Swarovski crystal retractable leads. Each retractable comes with a custom made Crystal Affair micro-suede pouch and box. Crystal Affair has recently introduced their new line of Swarovski Crystal brushes for pets and people. Each brush also comes with a custom made Crystal Affair pouch. US Dollar vs. the Euro, the currency surcharge will increase by 4% to +20% effective Friday April 15, 2011.
of this advance notice to review your Spring/Summer inventories. build up your stock now to SAVE the 4% currency surcharge increase. and to place your orders! The New SWAROVSKI ELEMENTS Color Chrysolite Opal is Now Available in AB and AB2X codings! 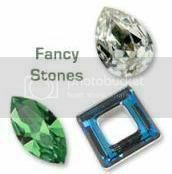 10% Off Beadelle Rondelles and Squardelles with Colored Stones! The Beadelle® Rondelles and Squardelles with Colored Stones are now 10% Off at MerchantsOverseas.com! Available in a large range of crystal colors and in both Gold and Silver finishes, use them to add personality to your designs. Perfect for mixing and matching with your favorite crystal beads and pendants! Enter the promotional code 10DELLE at Check Out for 10% OFF! 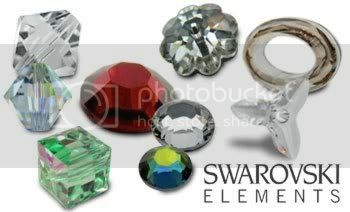 Spring Close Out Sale on Swarovski Chatons and Flat Backs! Crystal Astral Pink Now Available in Flat backs and the 5000 Round Bead! Originally a special production color created exclusively for the NEW Designer Edition “Love Story of the Heart” Pendants by the famous designer Manish Arora, Crystal Astral Pink is the perfect combination of passionate orange and feminine pink. The positive response to this NEW color has prompted SWAROVSKI ELEMENTS to release a LIMITED selection of Flat Backs Hot Fix and 5000 Round beads available in this Exclusive color. We urge our customers to take advantage of this unique opportunity to add this innovative color blend to your designs or inventory and to be the first to have it. Call a Sales Associate today at 800-333-4144 or email us at Sales@Merchantsoverseas.com to Order! Put Your Logo or Name on The Beadelle Crystal Pens! Get YOUR LOGO on these beautiful crystal pens! Imprint Color: Black or any pms # to be specified. Imprint Ink: Imprint ink contains no hazardous chemicals; it is environmentally safe. Imprint Area: 1.1” wide x .21” high ~ runs point left -to- cap right (right-handed orientation – see examples). Imprint Specs: If text – 2 lines of 10pt non-serif font maximum. If logo art – provide Illustrator CS2. Imprint Art Prep: $25.00 ~ one-time only; repeat orders at n/c art prep. Imprint Screen: $35.00 ~ one-time only; repeat orders at n/c screen. Finish Proof: $35.00 ~ 1 actual sample provided. 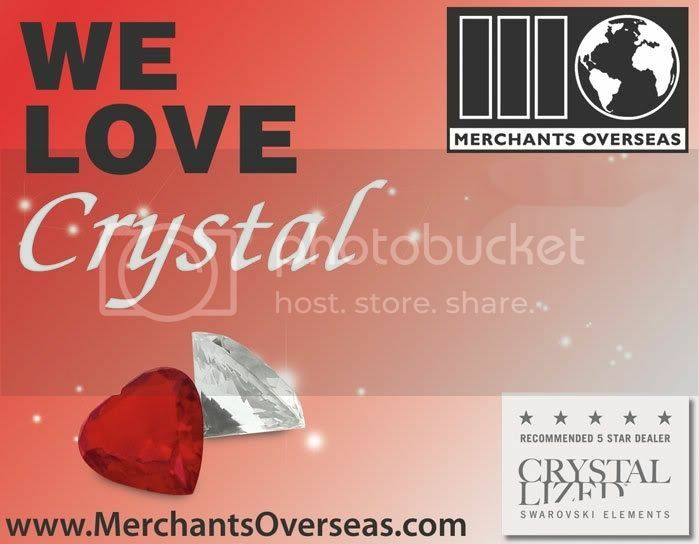 Email us at info@merchantsoverseas.com for more information or a quote! !